It’s definitely a good day when you have Mexican for both lunch and dinner. 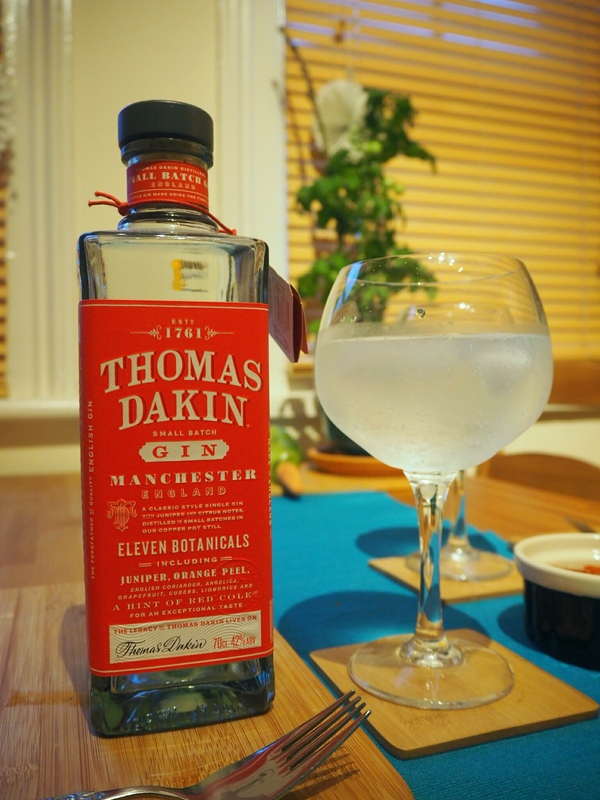 It’s an even better day when you polish off another one of your gins! I’ve had the loveliest of evenings with my Nic, just relaxing, chatting and supping on a cold GnT – it’s what Wednesday’s were made for.